Welcome to the future of aquarium lighting! 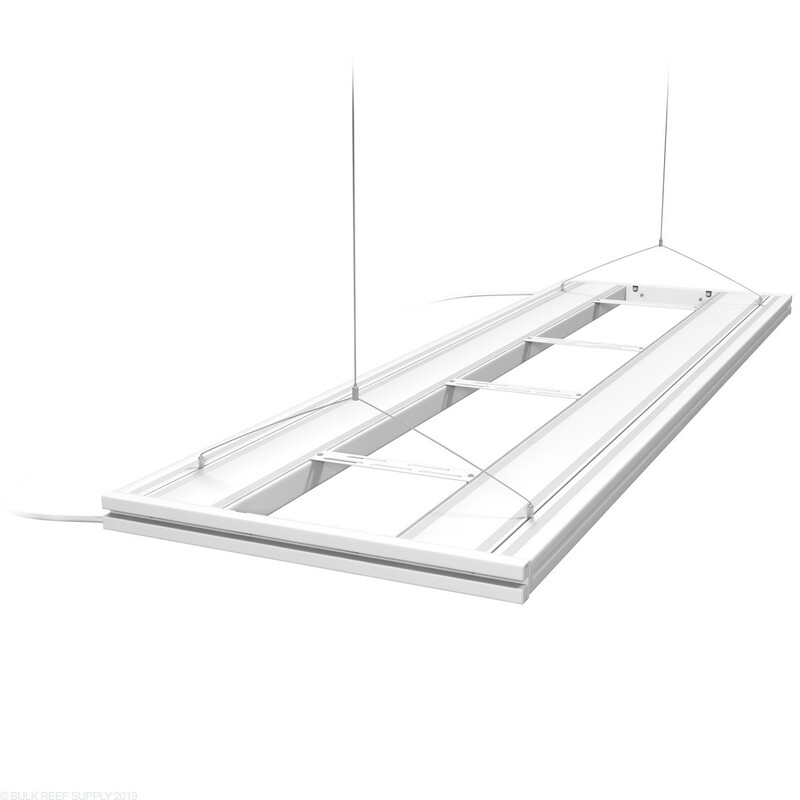 Combine your favorite LED Light module between proven T5 lights to create a stellar lighting system! 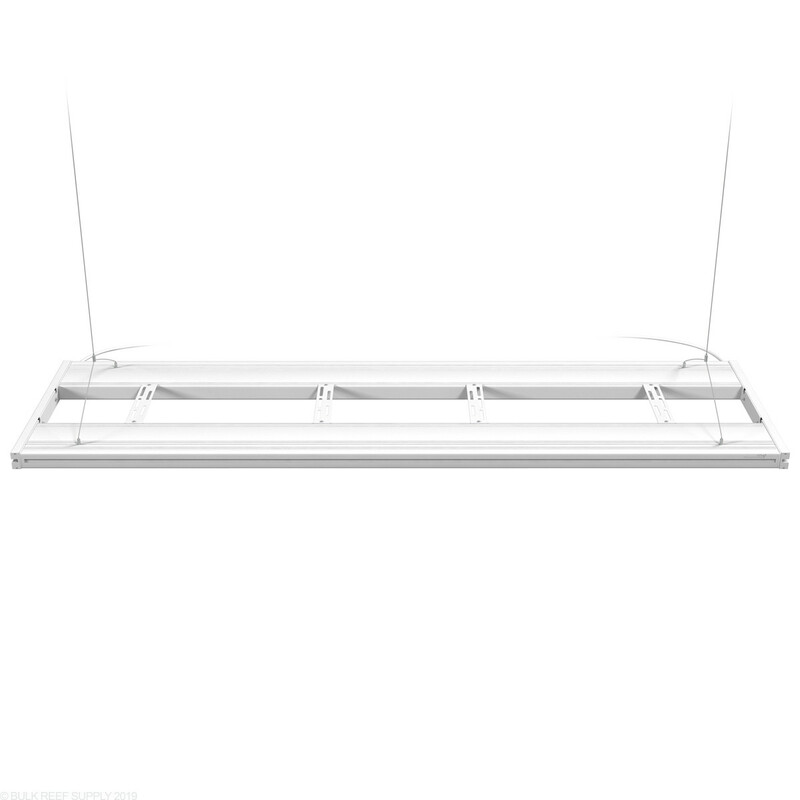 Aquatic Life's T5HO Hybrid Lighting Fixture lets you combine your favorite LED light module between two banks of T5 lights. The T5 lights are powered by HEP Ballasts for fast firing and excellent color rendition. Each T5 lamp has their own reflector and is held in by traditional bulb clips that have a plastic coating to protect your bulb. Aquatic Life has even gone above and beyond by including silicone end caps that make changing bulbs super fast and easy. When you combine LED and T5 lighting you can have the best of both worlds. T5 lighting has a proven track record with their full spectrum bulbs and edge to edge coverage, and almost anyone can have success with the right fluorescent lamps. Being in the 21st century everything we own must have some type of control, and that is where T5 fails, but LED shines. LED lights are known for their ability to ramp up and down giving dusk to dawn effects while being able to change colors and spectrums throughout the day as well. 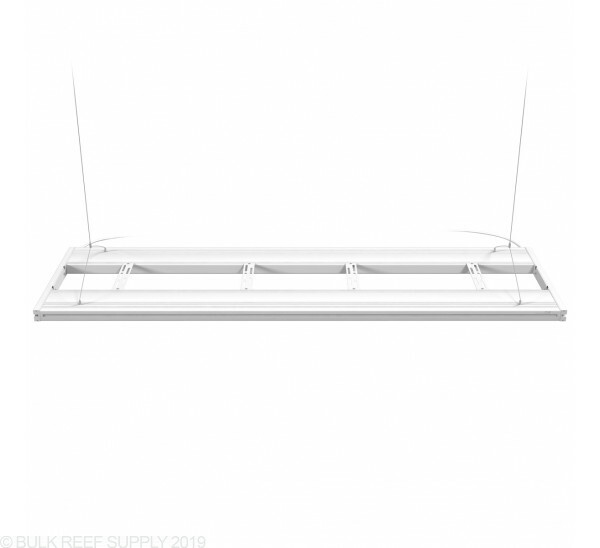 LED lights provide great shimmer, and when paired with T5 lights almost creates a realistic look that you would actually find in a shallow reef. Pair the Aquatic Life Hybrid fixture with some of the most popular LEDs like Kessil, Ecotech, or Aqua Illumination for a successful combination of T5 and LED lighting. 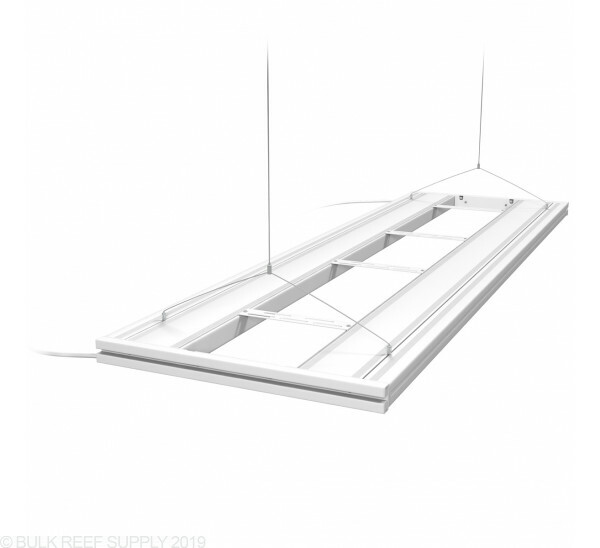 White hybrid fixtures include the universal LED brackets, compatible with a variety of LED modules such as Aqua Illumination Hydras and Primes (adapting bracket is required), as well as Ecotech Radions and Kessil AP700. Important - Round Mounting for Kessil A360 and A160 LEDs are not included with the White Aquatic Life Hybrid Fixtures. They do fit but are only available in black at this time. Distance between T5 Lights - 7"